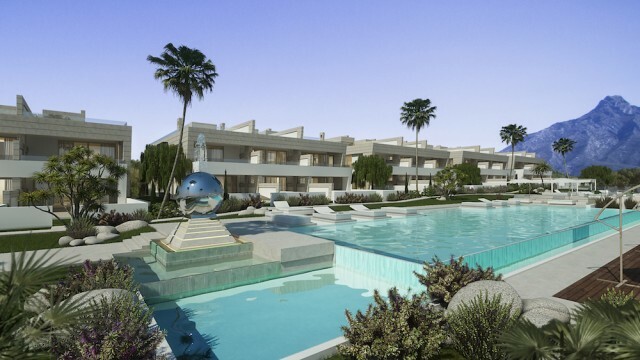 Exclusive project of only 15 luxury properties on the Golden Mile, Marbella. 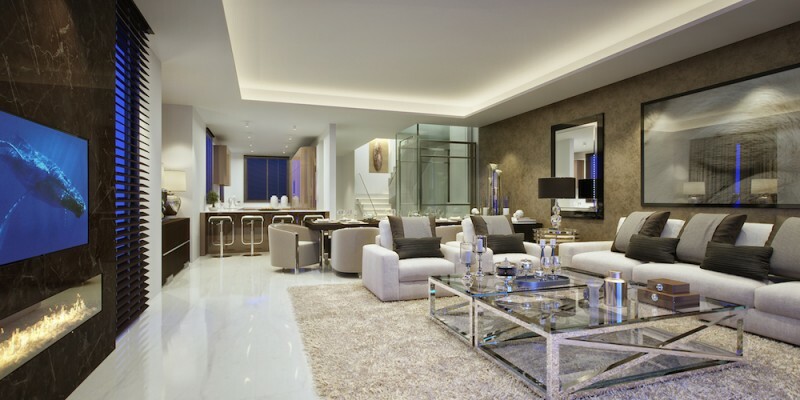 Unique concept with modern design and natural materials, to create an eco friendly and comfortable atmosphere. 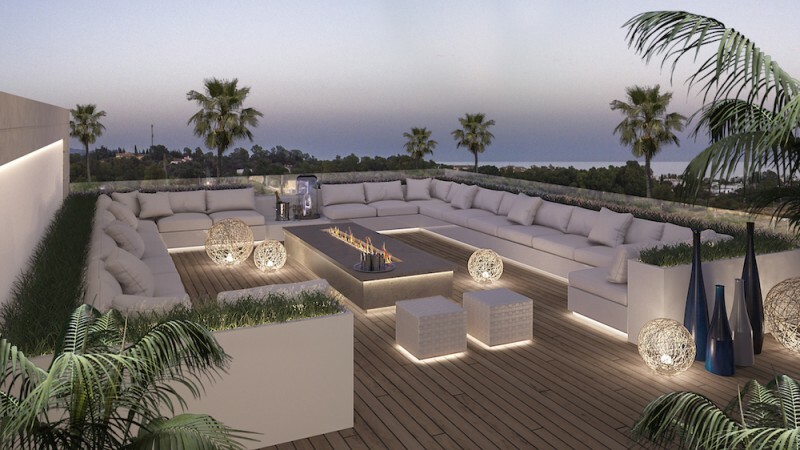 These homes mark a new step forward in the luxury sector of Spanish homes. 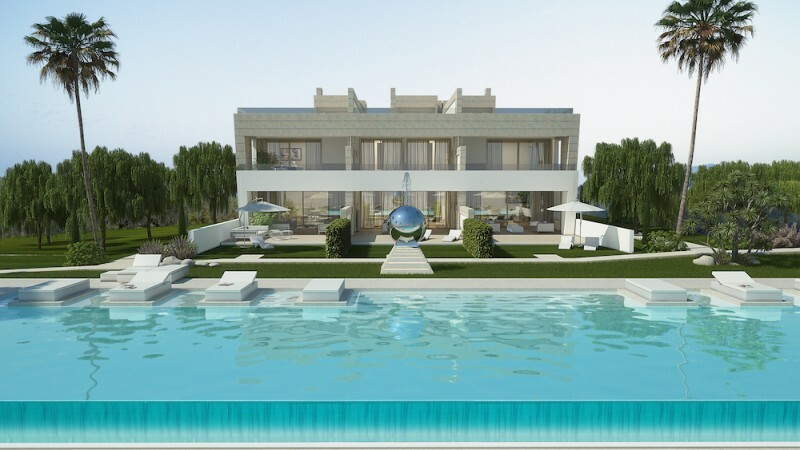 The houses feature a private terrace and garden, adjacent to a communal garden of 6,000m2 with sun deck and luxurious swimming pool. 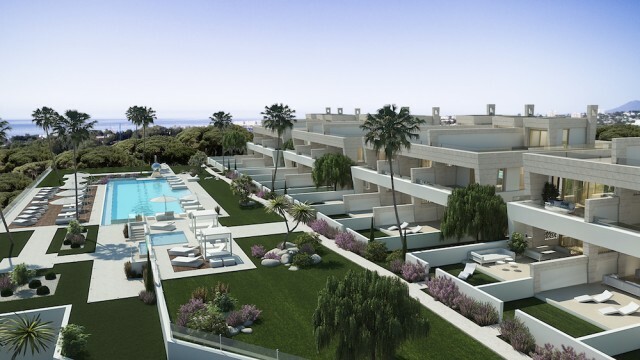 The master plan is a plot of 8,000m2 with 5 buildings each with 3 homes. 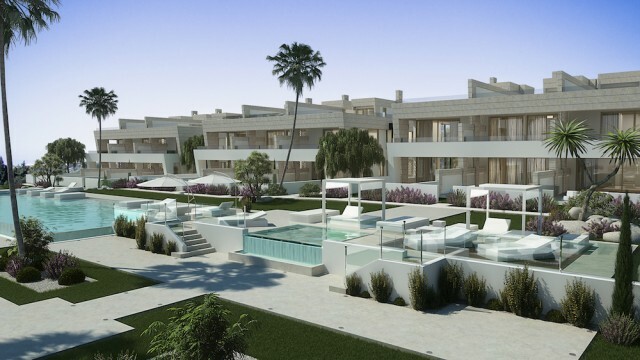 Each property is type of villa (semi detached or townhouse). General distribution, Ground floor: Entrance, living room with access to terrace and garden, open kitchen including high quality kitchen furniture with all appliances. Guest toilet and stairs. First floor: Masterbedroom with walk in wardrobe and luxury en-suite bathroom and access to sun terrace of 29m2. Bedroom 2 with en-suite bathroom with walk-in shower. Bedroom 3 with en-suite bathroom and walk-in shower. Stairs to solarium / roof terrace of 110m2. 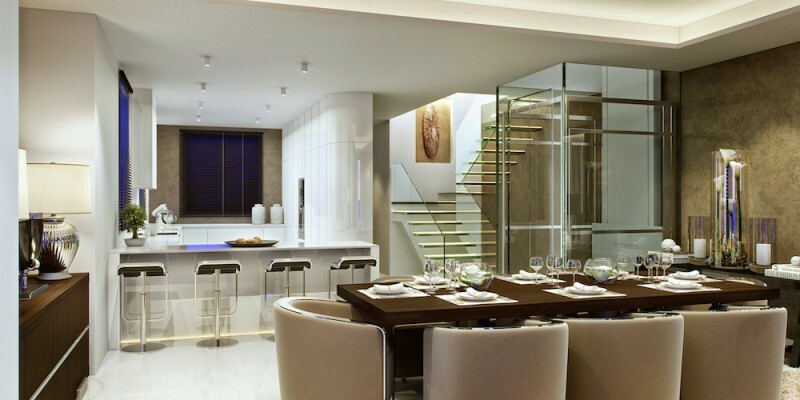 Downstairs in the basement a 4th bedroom with shower, open space eg entertainment of over 70m2, garage for 2-3 cars. Start construction: Fall 2017. Completion expected at the end of 2018.